Vineyard with a view: SonVida in Altamira, Uco Valley. It’s not just the panorama that’s dreamy. 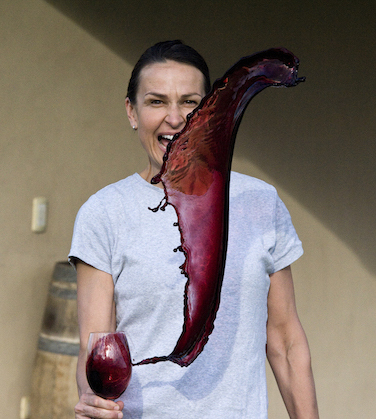 SonVida’s wines – which translates as wife Sonia’s life – are also delivering. Their Malbec 2012 scooped up 94 points from Wine Enthusiast (now sadly sold out in Argentina), while the 2013 is shaping up nicely with ripe red fruit, a little leather and violet notes as well as a mineral hint. As for the Cabernet Sauvignon 2010, well it’s a beast of a wine. Floral and cigar notes are a backdrop to ripe plum and blackberry, while leather pops up in the mouth. Production is limited to 10,000 bottles, so drink their dream knowing that not many others are in on it. 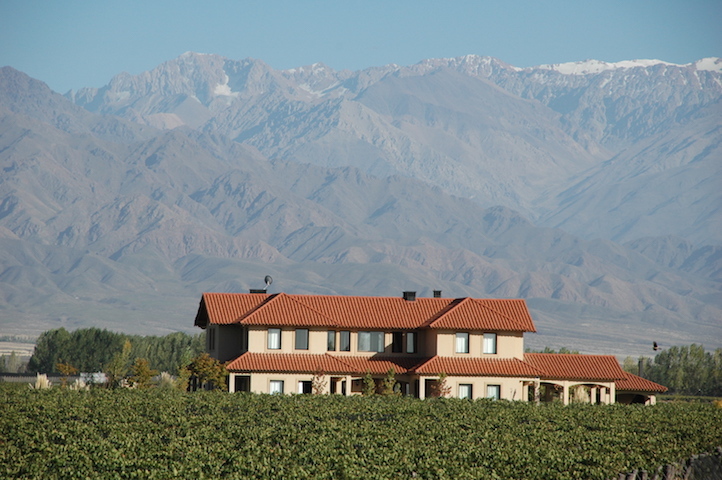 Bet the couple didn’t expect that when they started out with their tiny dream of owning a farm and possibly making a few cases of wine in Mendoza. One thing’s sure though: Nicolás Catena is snapping up their grape for his wares. Purchase from El Garage de Aldo.